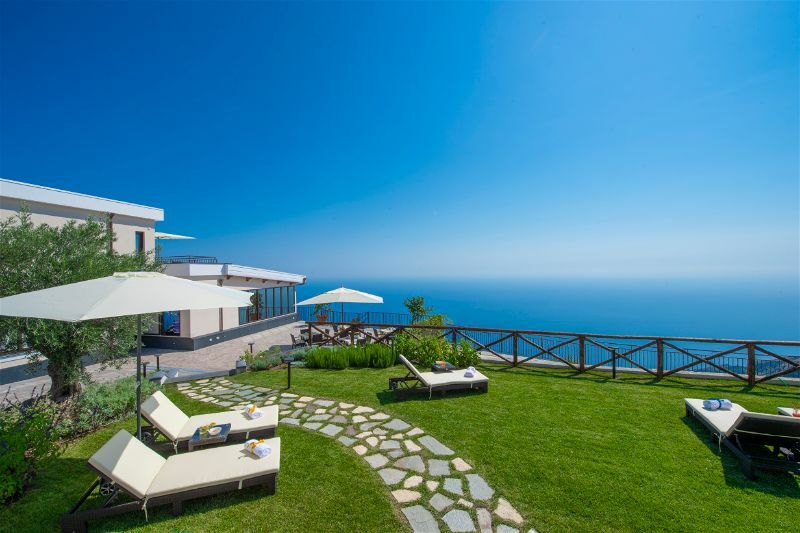 Villa Paradise Resort, a charming location on the Amalfi Coast, will give you an enchanting luxury stay, between nature and the sea on a stunning panoramic coast. 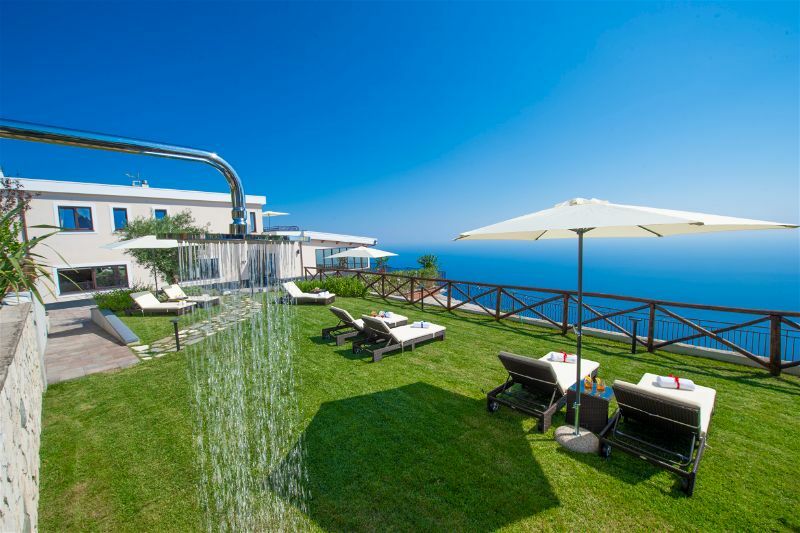 Located in the heart of the Sorrento Peninsula, Villa Paradise Resort opened in August 2018. 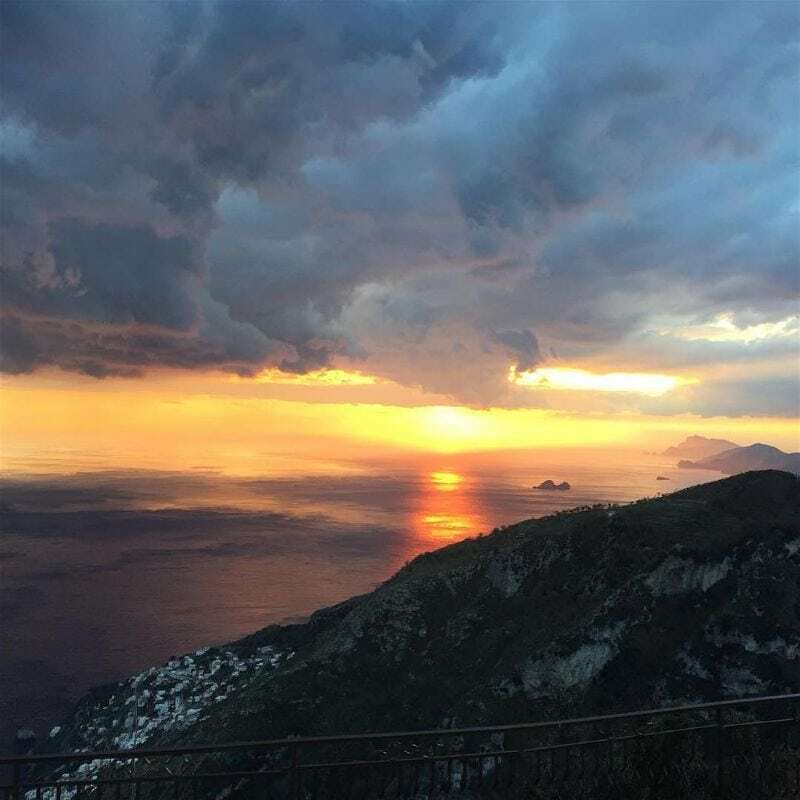 It makes an ideal base for exploring the Amalfi Coast and offers breathtaking views over the Mediterranean stretching to the Isle of Capri. 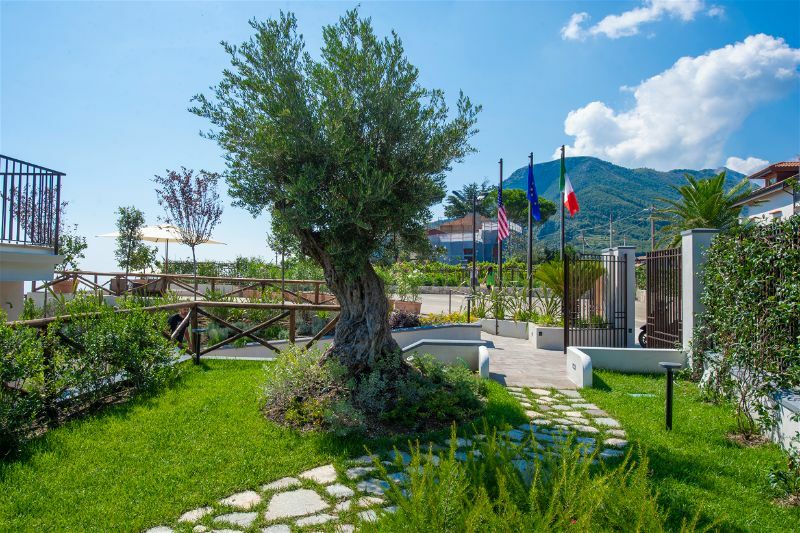 Being situated outside the more popular coastal towns in the region, it provides an authentic Italian experience and is a perfect setting for smaller and intimate weddings. 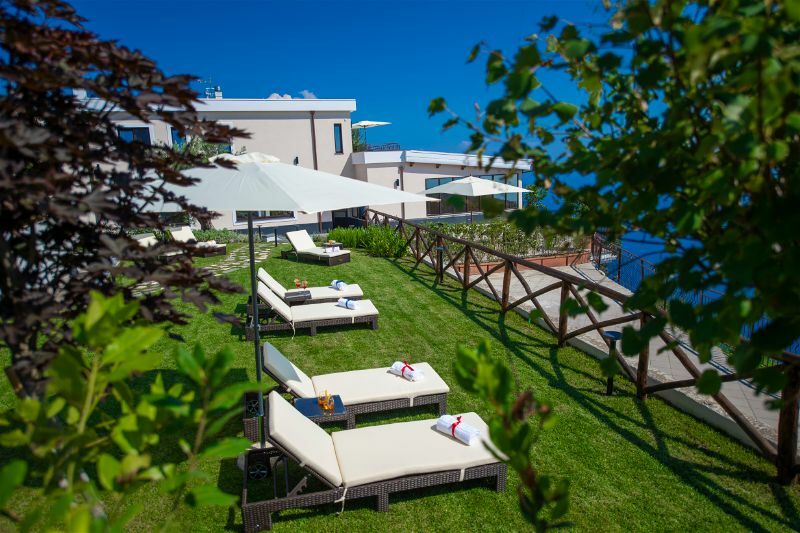 This gorgeous b&b Resort is the realisation of Iovieno family’s dream. 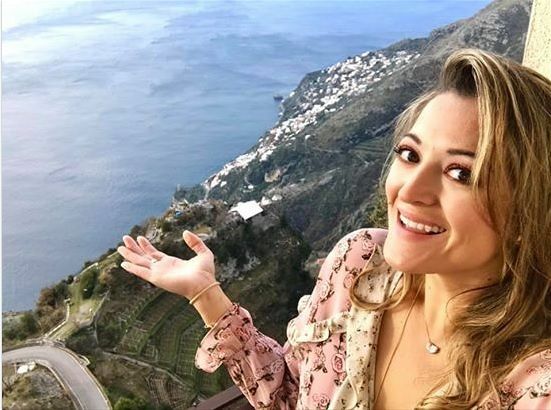 Returning from the United States and the North of Italy in the homeland of their parents, they wished to undertake a new family business in a spectacular location on the Amalfi Coast. 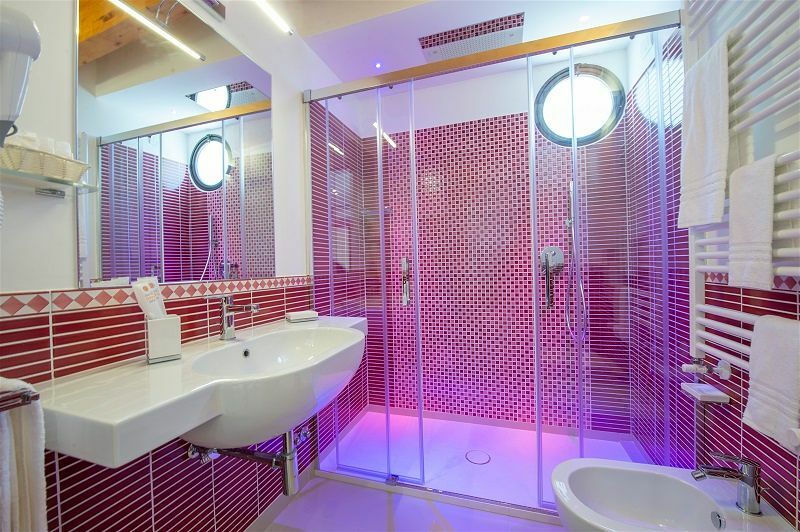 Villa Paradise Resort’s elegant rooms include double, double single use, twin beds or triple, with the possibility of connecting rooms from four to six people. 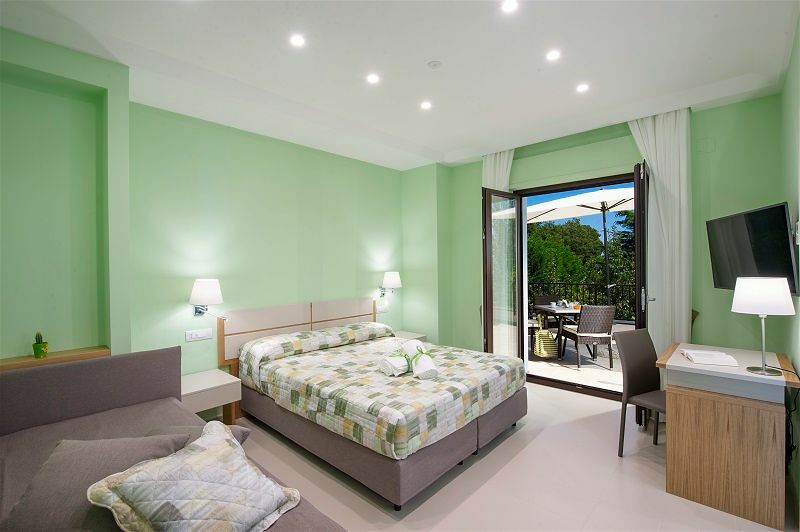 Each room has stunning views over the sea and the Amalfi Coast, on Capri and the Natural Park, and will offer you a comfortable and relaxing stay. 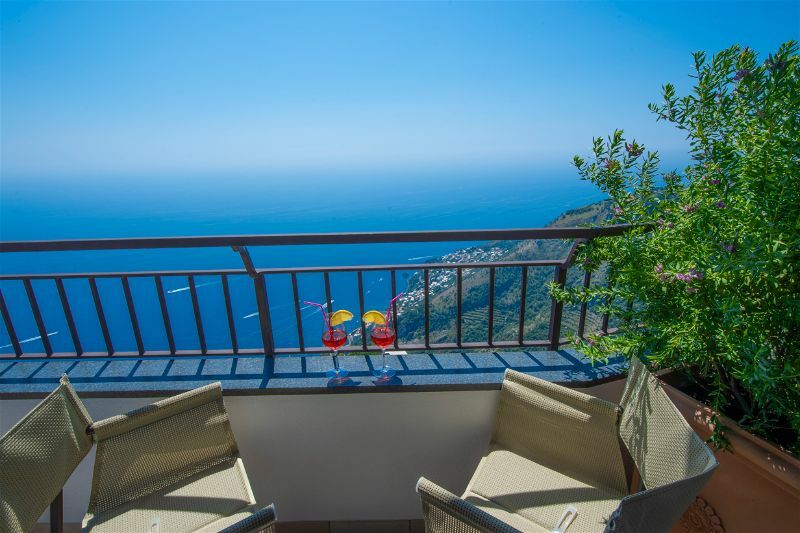 Agerola will amaze you with its lush nature, the genuineness of its inhabitants, the millennial traditions, its typical products and the stunning sea-views that you’ll admire from its numerous terraces that overlook the Amalfi Coast. 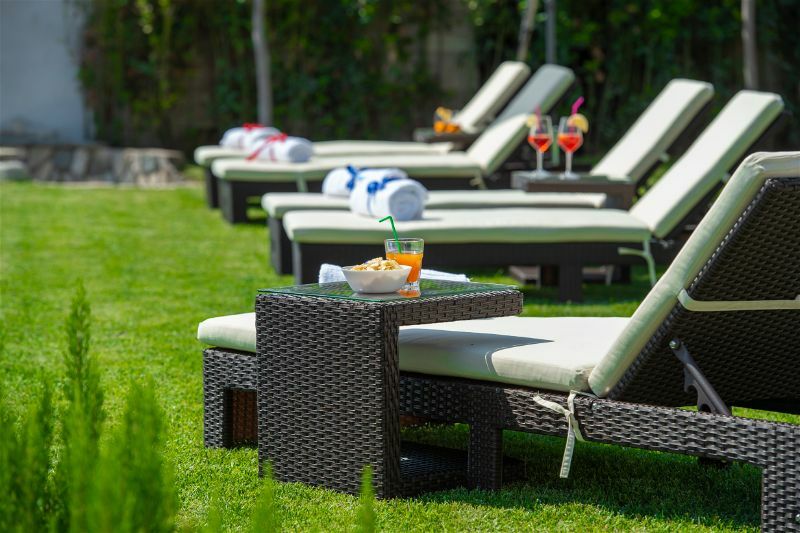 Week-day wedding from Tuesday to Thursday 5% discount. 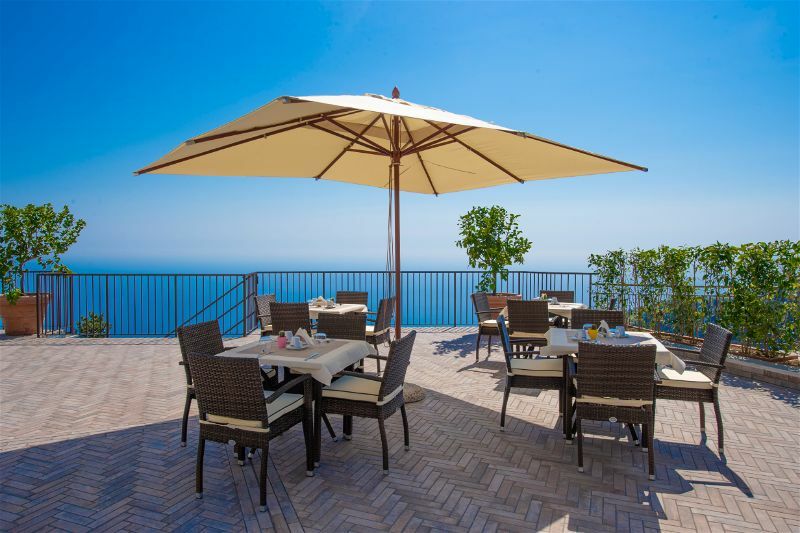 Located in one of the oldest communities on the Amalfi Coast, Villa Paradise Resort is a brand-new, beautifully decorated b&b family run hotel. 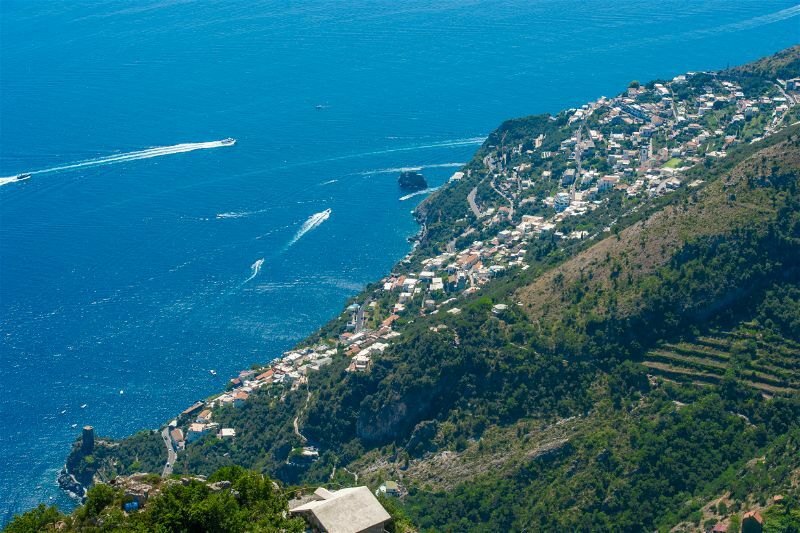 Perched high on a cliff top at 630 meters above sea level, the view from the Resort is simply breathtaking. 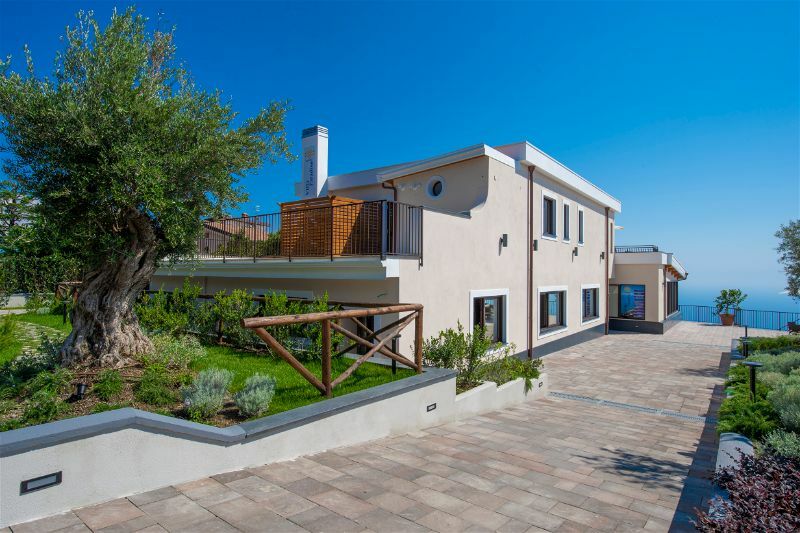 It makes the perfect wedding venue for smaller and intimate weddings and for those seeking an authentic Italian vibe.